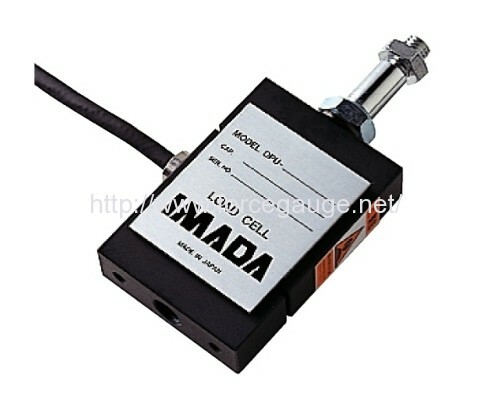 DPU series High capacity load cell | IMADA CO.,LTD. 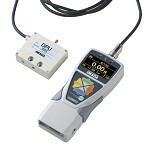 – High capacity type available in capacity up to 20kN. *There is no thread on DPU-10kN and 20kN. 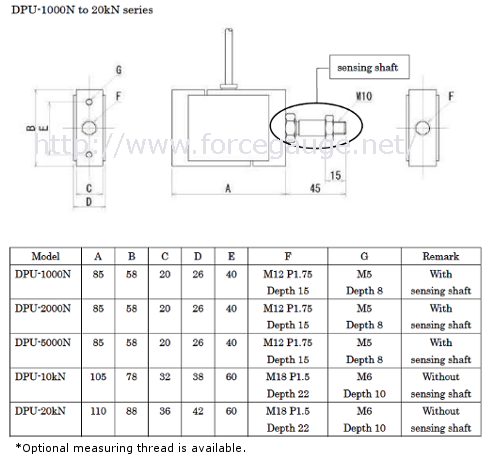 Instead of a thread, there is a female screw M18P1.5 depth 22. It is also possible mounting a thread as an option.